Dharmendra was born with the name Dharam Singh Deol. 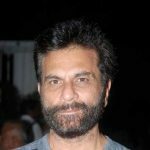 Dharam Singh Deol was born on 8 December 1935 in Nasrali, a village in Ludhiana district, Punjab in a Jutt Sikh family. 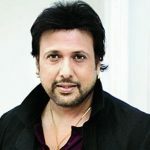 He is an Indian actor, film producer and politician. 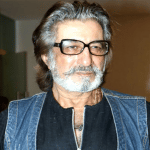 In the village of Sahnewal, Dharmendra passed his initial life. 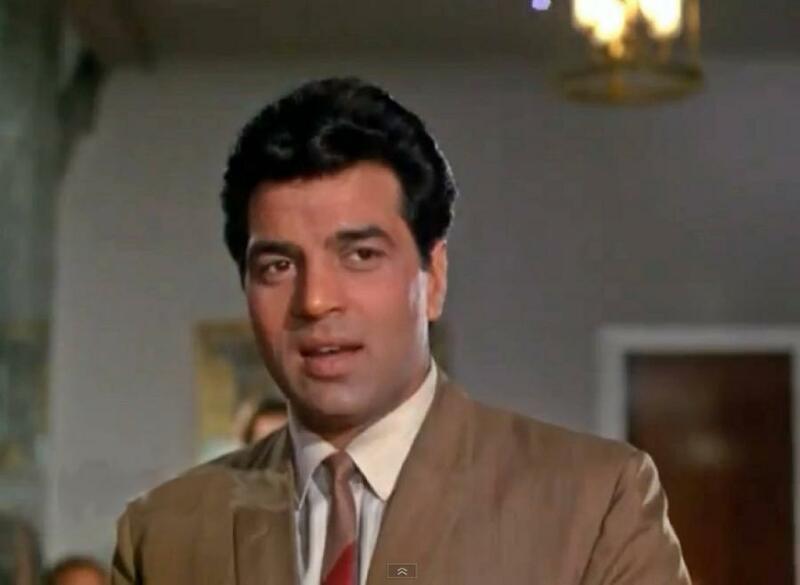 Dharmendra’s father was the headmaster in the Government Senior Secondary School Ludhiana, from where Dharmendra took his high school education. 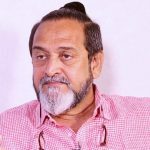 In 1952, He completed his intermediate studies from Ramgarhia College, Phagwara. 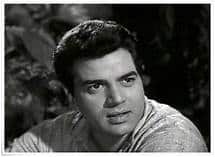 In 1960, Dharmendra made his acting debut with Arjun Hingorani’s movie Dil Bhi Tera Hum Bhi Tere. 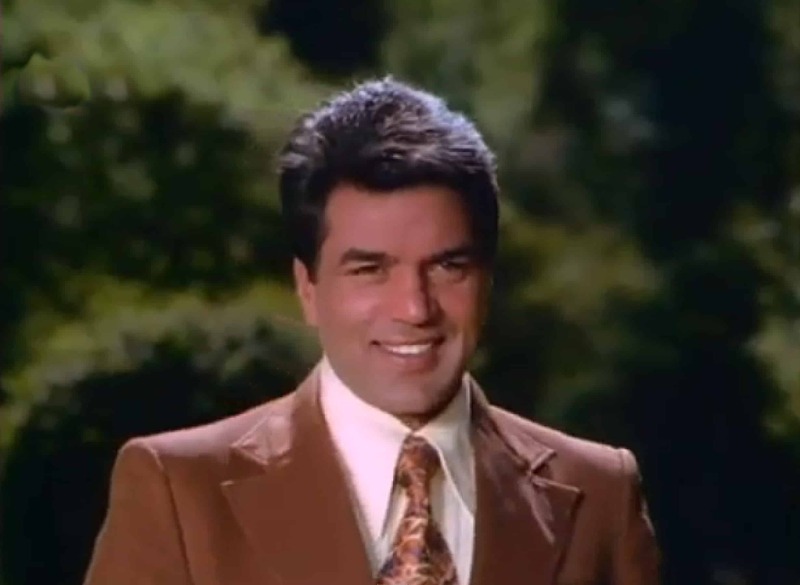 In the movie Phool Aur Patthar (1966), Dharmendra has a solo hero role. It was his 1st action movie. 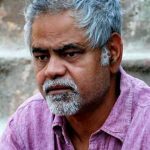 Phool Aur Paththar turned out to be the top-netting movie of 1966 and he got his 1st Filmfare nomination for Best Actor. The pairing of Dharmendra with Hema Malini was the most notable. Hema Malini, later on, turned out to be his wife. 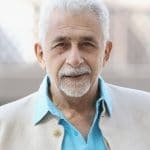 They performed together in various movies such as Raja Jani, Seeta Aur Geeta, Sharafat, Naya Zamana, Patthar Aur Payal, Tum Haseen Main Jawaan, Jugnu, Dost, Charas, Maa, Chacha Bhatija, Azaad, and Sholay. Satyakam with Hrishikesh Mukherjee, and Sholay, were considered to be the most outstanding performances of Dharmendra. India times listed them in the “Top 25 must-see Bollywood films of all time”. The judges of the 50th annual Filmfare Awards recognized the movie Sholay as the special merit of Filmfare Best Film of 50 Years in 2005. 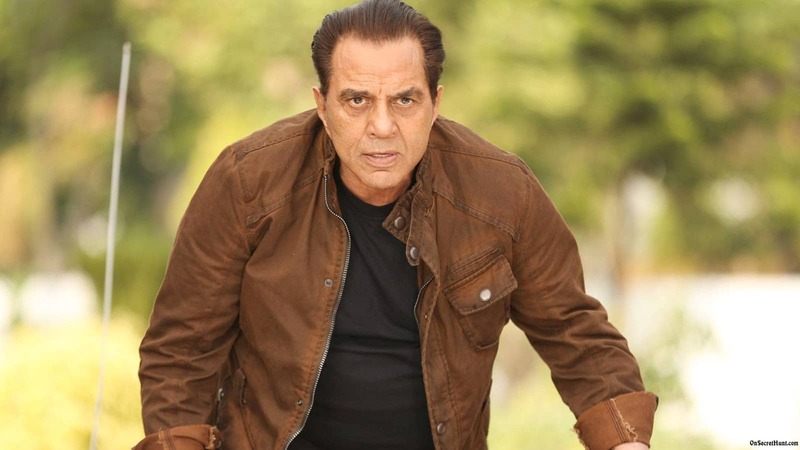 In the action movies, Dharmendra outstanding performances garnered him with titles such as “Action King” and “First He-Man”. 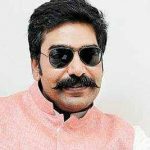 Dharmendra was representing the Bikaner constituency in Rajasthan from Bharatiya Janata Party (BJP) as he was the member of the 14th Lok Sabha of India. 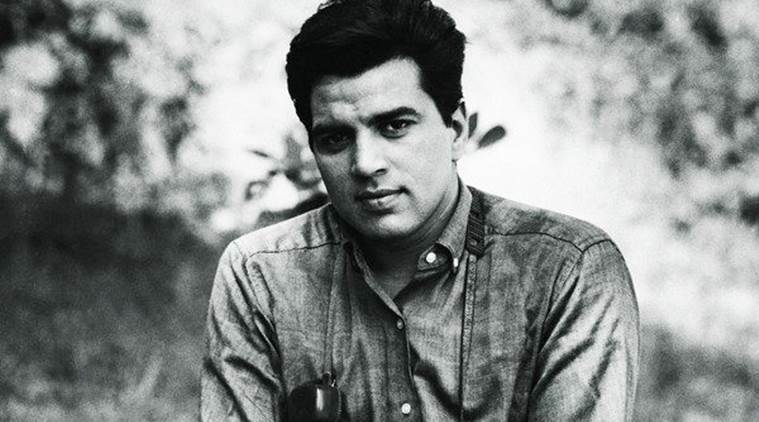 For an action hero role, Dharmendra earned a Filmfare Best Actor nomination in the hit movie Mera Gaon Mera Desh in 1971. 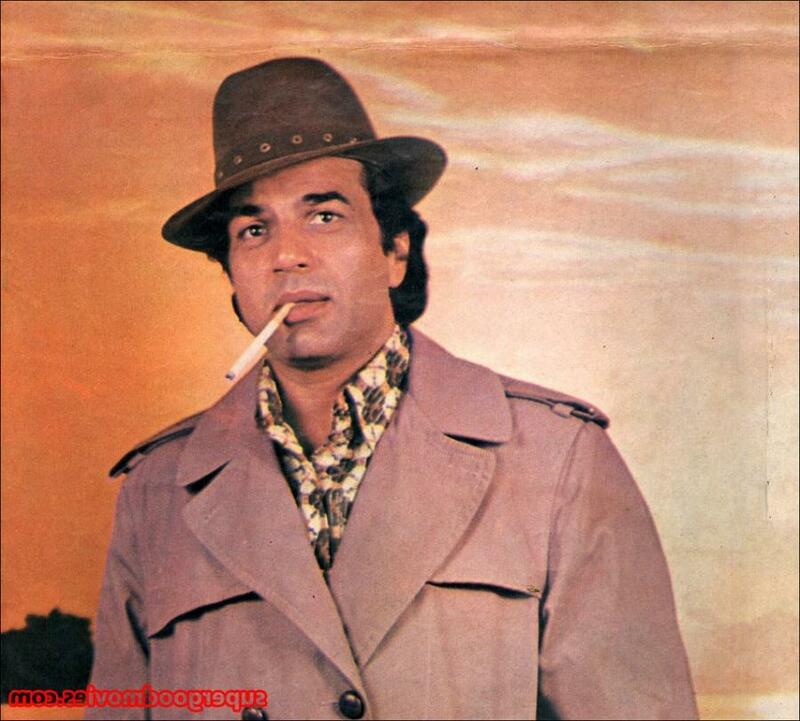 Dharmendra’s contribution to the Hindi Cinema earned him the Filmfare Lifetime Achievement Award in 1997. Dharmendra has earned India’s top 3rd civilian honor Padma Bhushan by the Government of India in 2012. 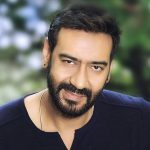 Stay connected to discover more about Dharmendra and his lifestyle. 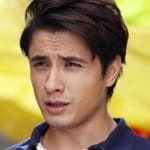 Height in Feet 5' 10"
Love  you karan , so soulful poem ….. Duayen de rahin hain hwayen .. …mehar uski ..laazim hai …. 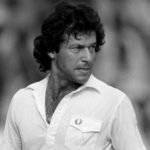 Jeete raho …..be humble…. be kind . Dharmendra hometown is Dangon, that is near Pakhowal, Ludhiana. Dharmendra has received the Filmfare magazine’s new talent award then in search of work, he moved to Mumbai from Punjab. 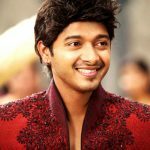 At the 14th National Film Awards, he has rewarded a souvenir in reference to his performance in the movie Anupama. Dharmendra got sentimental and romantic roles in movies such as Aaye Milan Ki Bela, Aaya Sawan Jhoomke, Mere Humdum Mere Dost, Pyaar Hi Pyaar, Jeevan Mrityu. 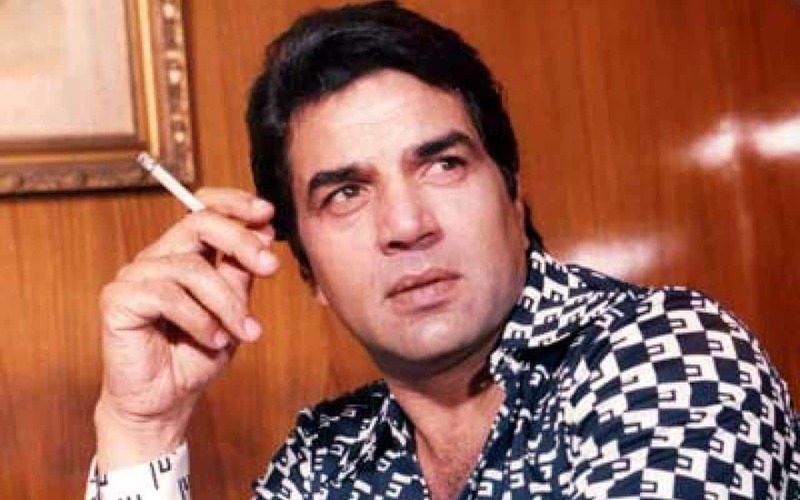 Dharmendra took part in many dual roles in various movies likeYakeen (1969) as both the hero and the villain, Samadhi (1972) as father and son, Ghazab (1982) as twin brothers. Dharmendra has performed with all of the Kapoor family except for Prithviraj and Kareena Kapoor. 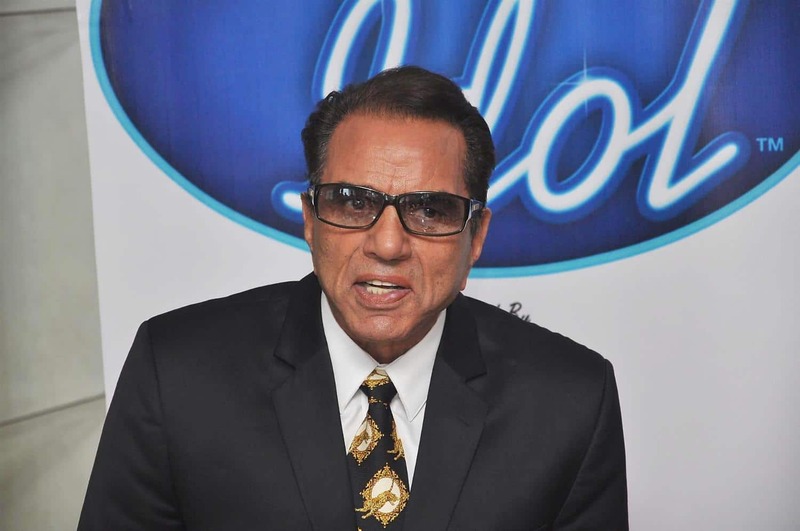 As the male judge, Dharmendra took the place of Sajid Khan in the third series of famous reality show India’s Got Talent in 2011. A production company titledVijayta Films was created by Dharmendra in 1983. Its 1st movie was released in 1983, Betaab, that featured his son Sunny Deol as the lead actor. The movie was a blockbuster. Dharmendra produced the action flick Ghayal, in 1990. The movie earned 7Filmfare Awards, including the Best Movie Award. 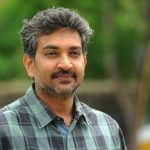 It won the National Film Award for Best Popular Film Providing Wholesome Entertainment.